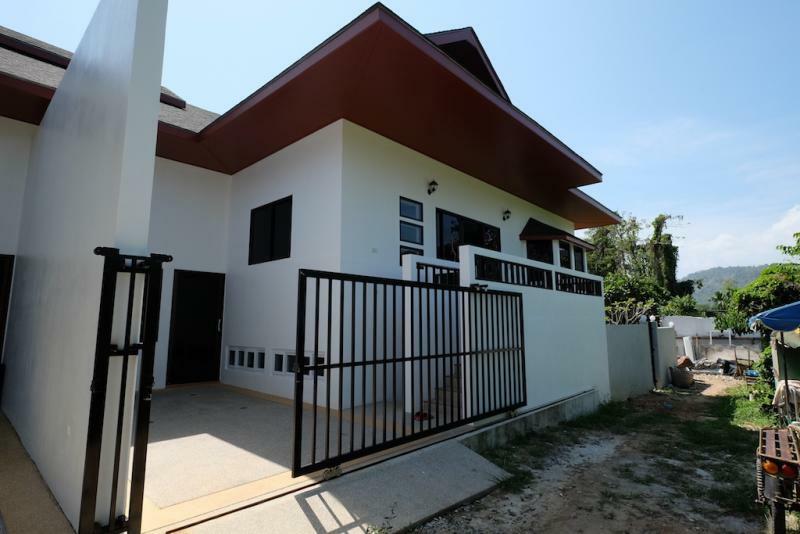 Chalong unique 3 bedroom villa for long term rental or for sale. 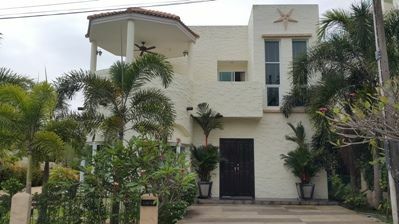 Chalong unique fully furnished 3 bedroom villa for long term rental or for sale. 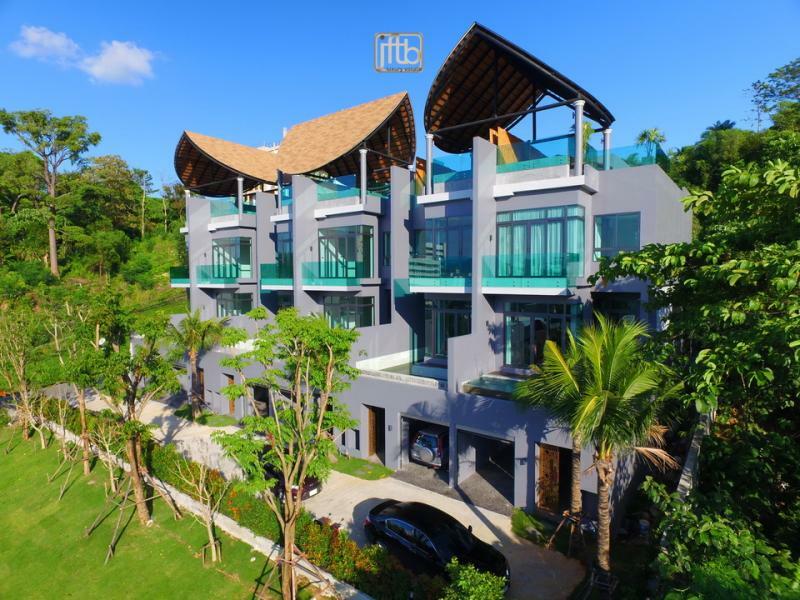 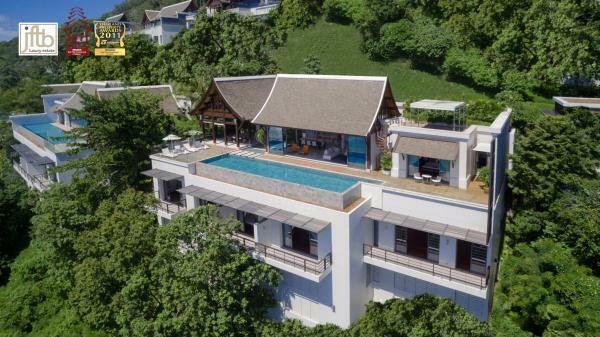 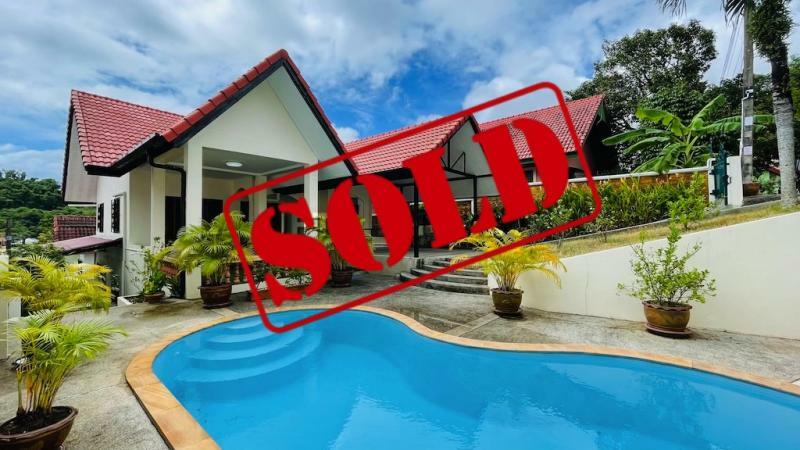 Located in Parichart land and house gated community in Chalong, residence, the perfect place for living in Phuket, in the middle of everything. 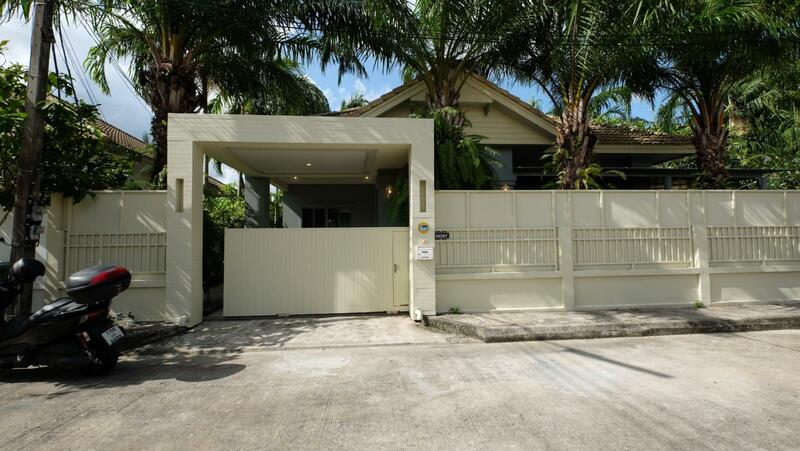 At just 5 minutes from Tesco Lotus, supermarkets and international schools, 15 minutes from Central Festival and 15 minutes from beaches. 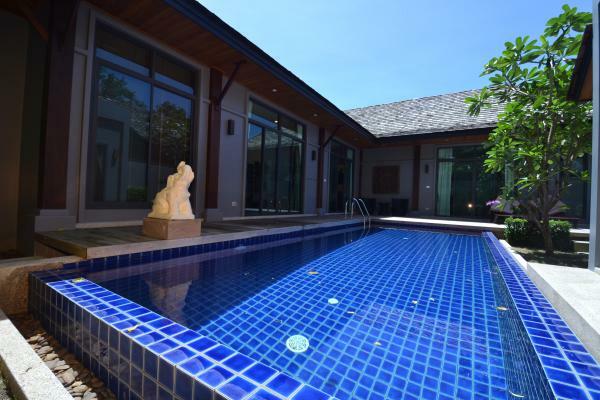 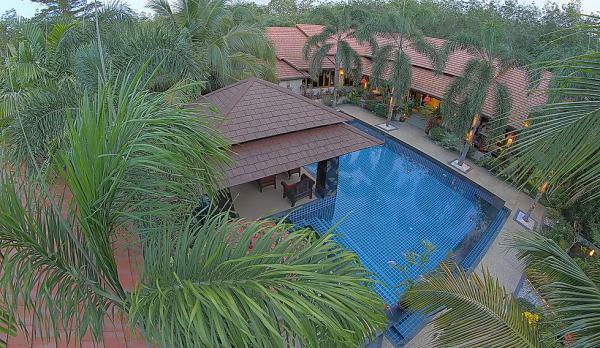 This charming villa has been totally renovated and provides a peace and zen feeling. 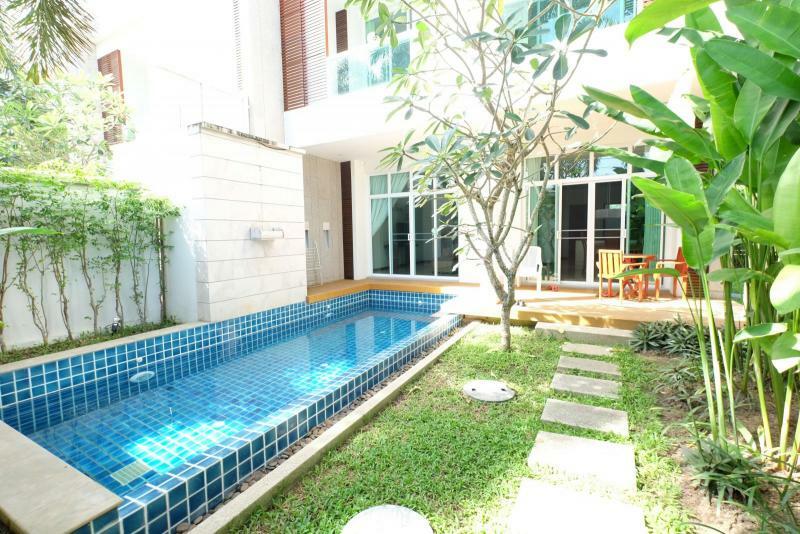 Fully furnished with taste: 3 bedrooms, 2 bathrooms, a modern kitchen, a living room, a lovely garden and a covered parking.